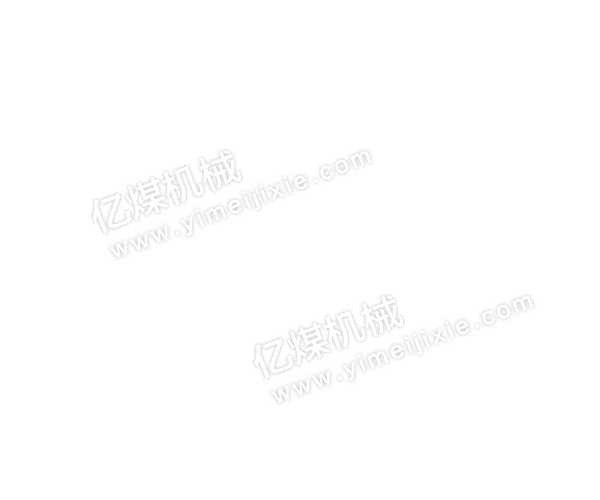 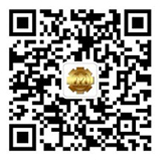 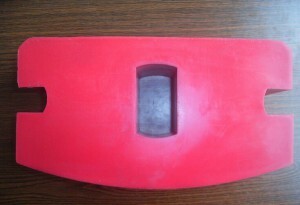 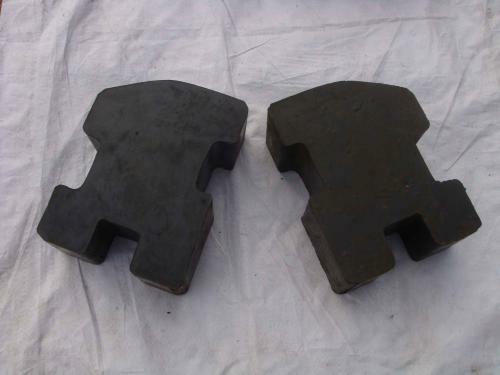 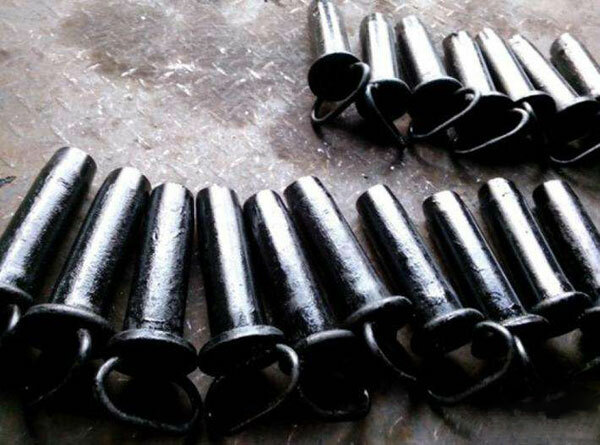 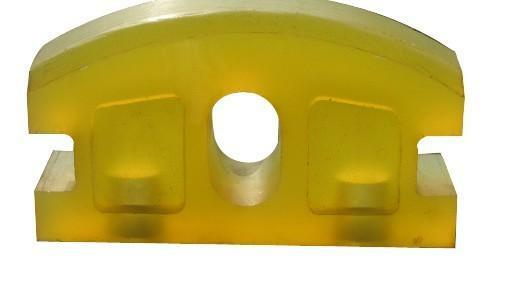 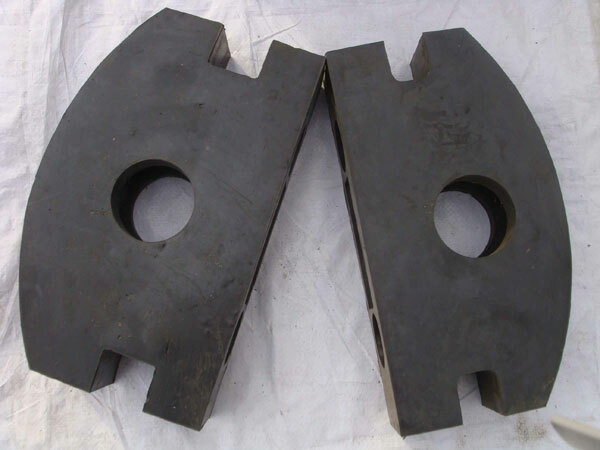 Each is subjected to heat treatment at both ends and smoothed, and is safe to use, and the user does not hurt the hand. 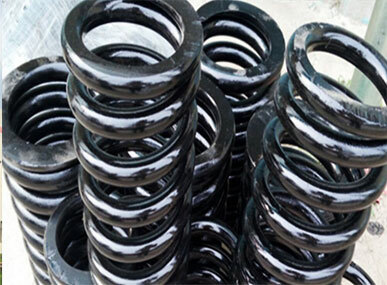 Selected quality just now, does not release toxic substances, environmental protection, non-toxic and non-polluting. 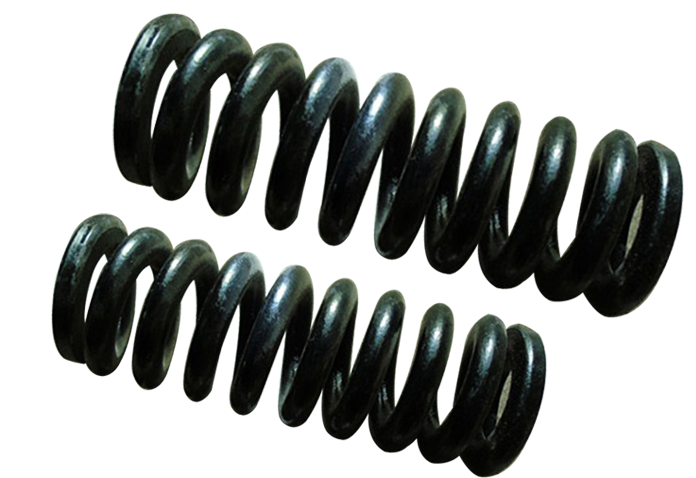 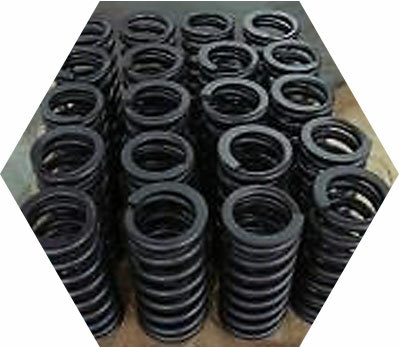 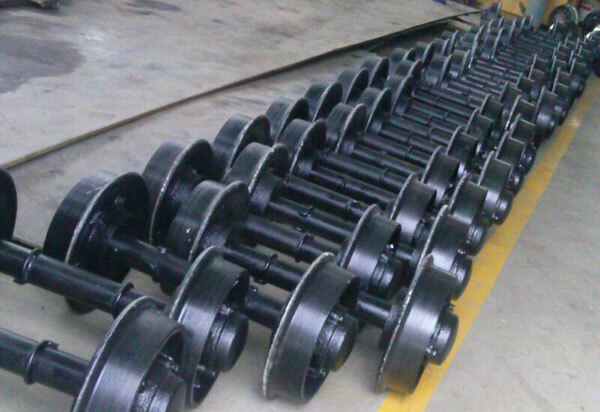 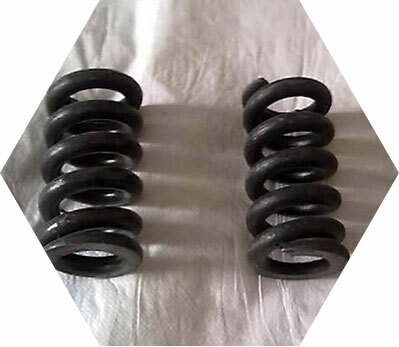 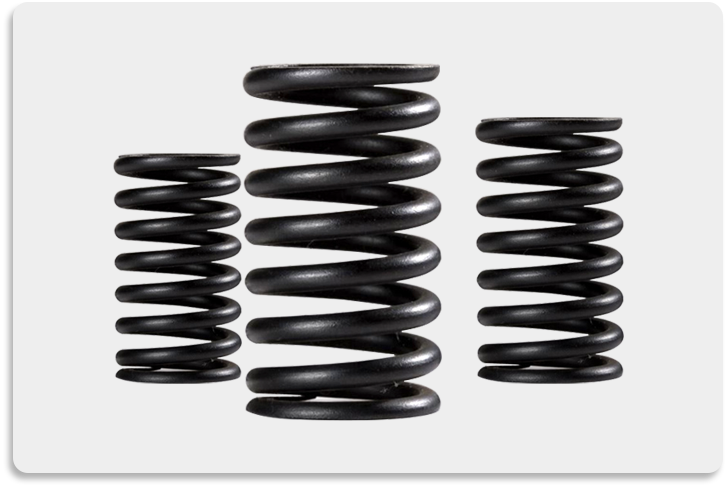 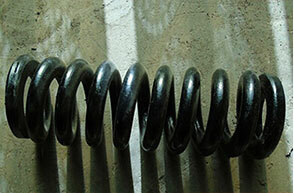 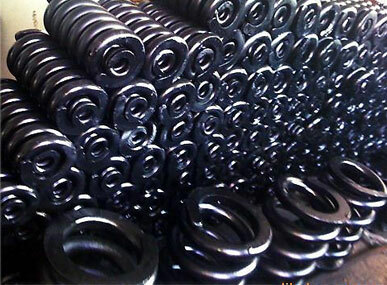 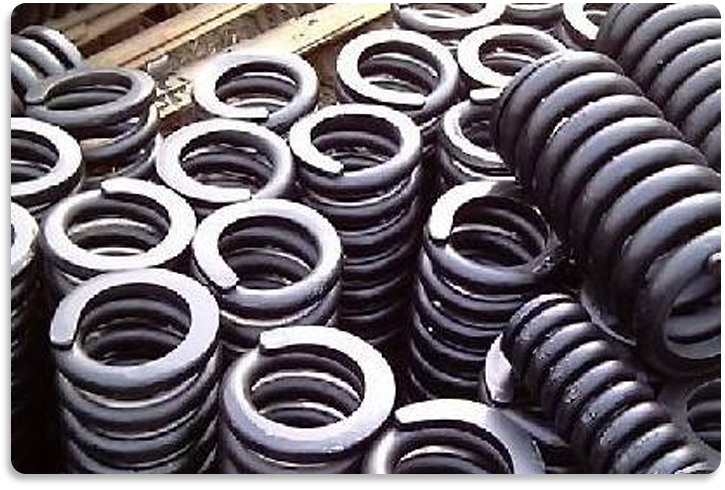 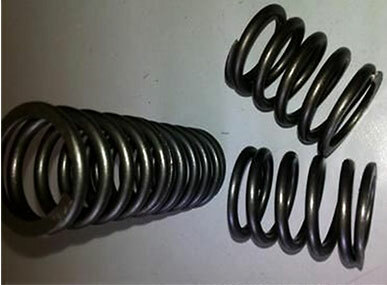 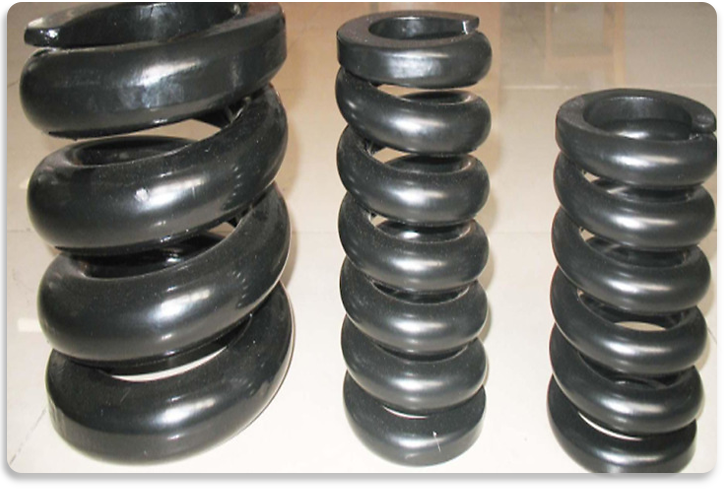 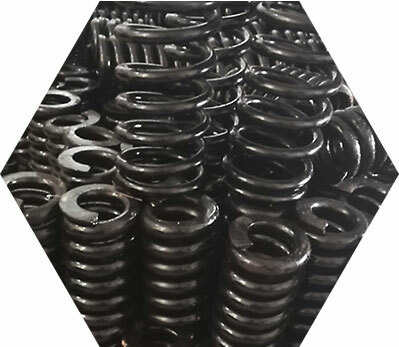 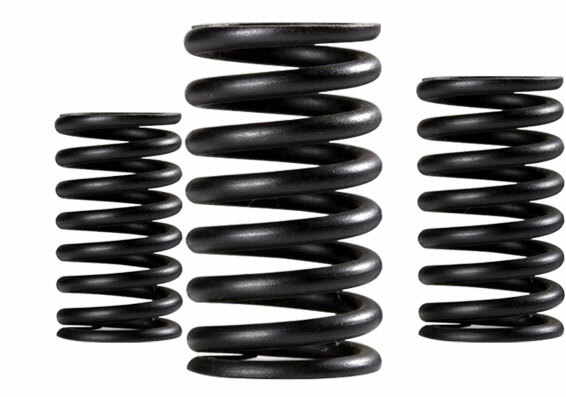 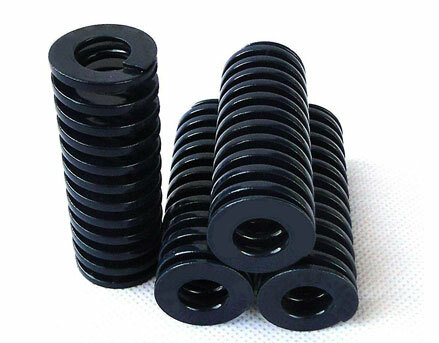 The spring is heat treated to increase the fatigue strength. 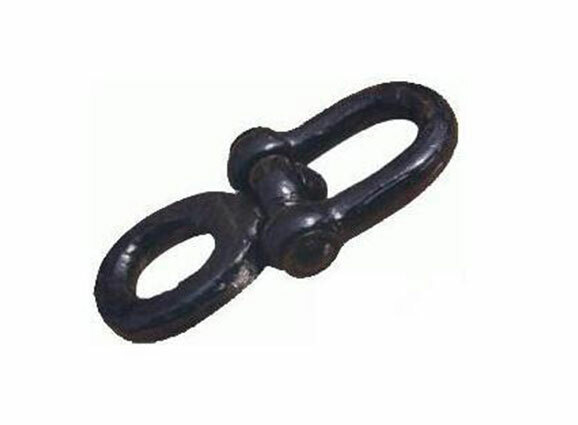 Not easy to wear and corrosion.hand.